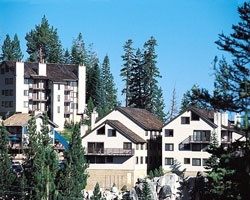 Tahoe Summit Village is perfectly situated for taking advantage of all this part of Nevada has to offer. Lake Tahoe is the focal point for warm-weather activity. The lake and beach are four miles away, where swimming, sailing, windsurfing, and para-sailing are popular lakefront pastimes. Horseback riding, golf, and tennis can all be found within five miles. When winter comes, the mountains become a skier's playground. The slopes of Heavenly Valley Ski Resort are just a short drive away. 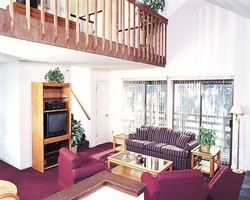 Lovely 4-seasons resort with all the comforts of home and more! 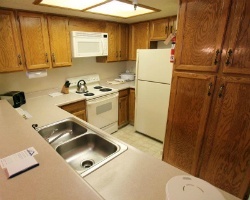 Activities and amenities for all ages! Inquire for details! All-seasons dream resort for outdoor lovers! Buyer may receive a title fee credit; inquire for details! Buy and close by July 31st & you get August 28th - Sept 2nd as a bonus week! Buyer may receive a title fee credit, inquire for details!